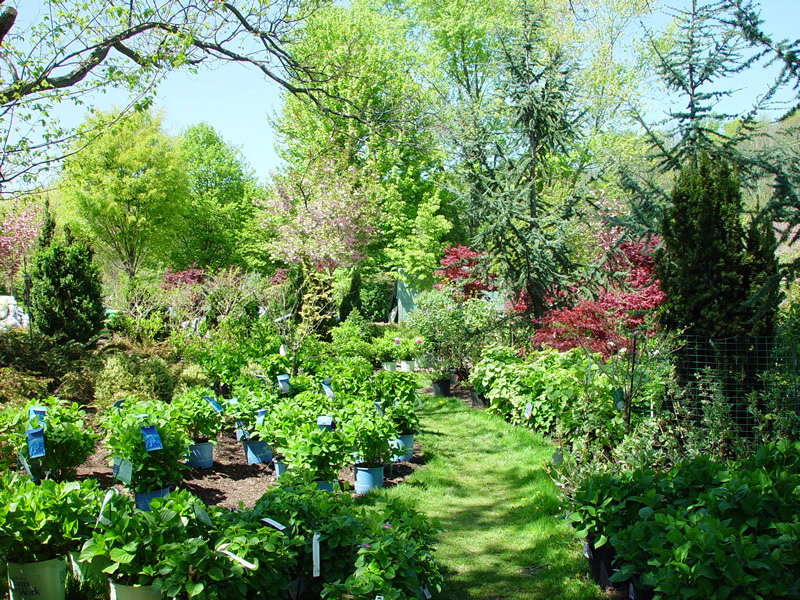 About Spring Valley Nurseries located in Doylestown, PA.
We are a full service nursery with landscape design services and a retail garden center with plants, flowers, shrubs, and trees for all of your landscaping needs. We can assist with every aspect of gardening, whether you have a simple question or need a whole property plan. 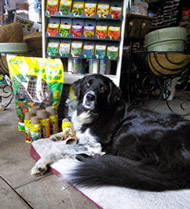 Sadie, the official greeter at Spring Valley Nurseries was a rescue dog and arrived on September 11, 2010 at 10 months of age. She is big but gentle giant and loves everyone, especially kids. 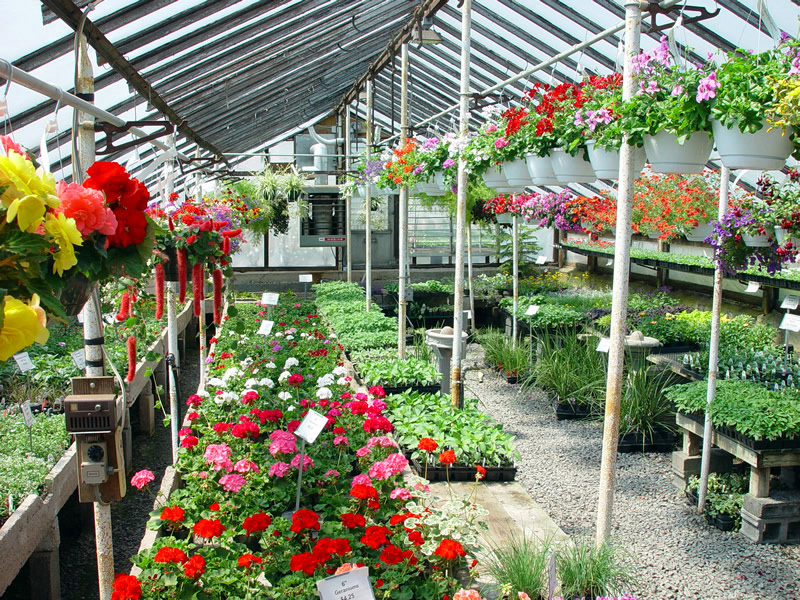 Since the early years, the nursery and landscape business has grown to include a retail garden center. 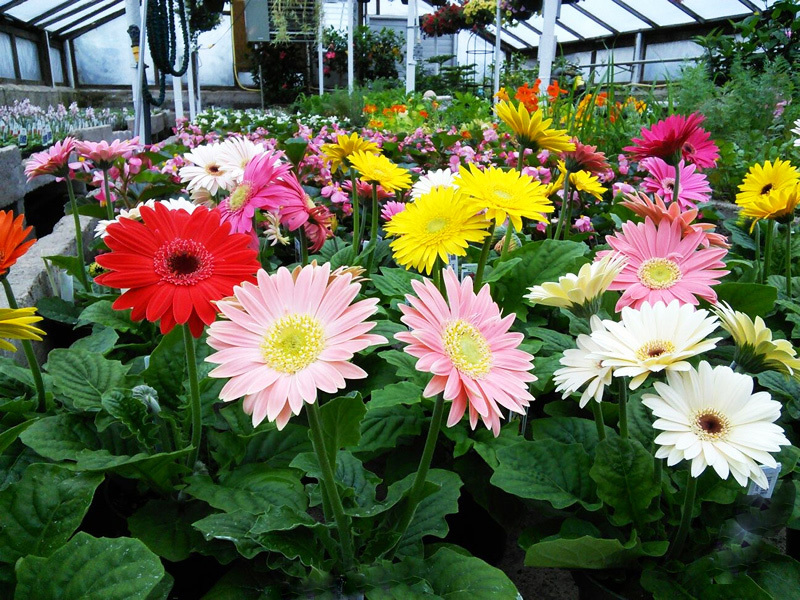 This allows us to be a full service nursery, from the purchase of vibrant annuals to a complete landscape installation. We can assist with every aspect of gardening, whether you have a simple question or need a whole property plan. Our goal is not only to provide you and your family with the highest quality and selection of products & service, but also help you get the most enjoyment and success out of your gardening ventures. 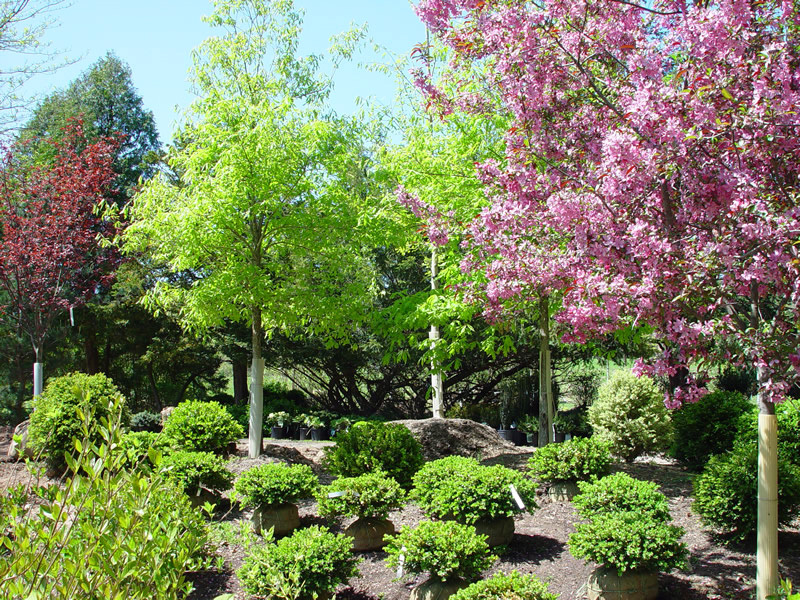 The Pennsylvania Landscape and Nursery Association represents horticultural businesses in Pennsylvania and the companies that supply them.